I want you to know how important I believe family time is for everyone in the Orlando area. 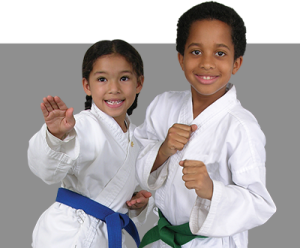 At AMS Test School, our martial arts programs will help you develop valuable new skills and healthy habits that carry over to every facet of life, together as a family! 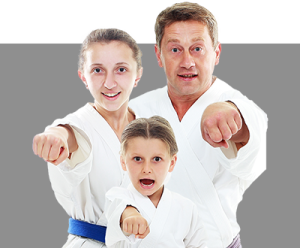 Remember, families from all over Winter Park, Altamonte, and Bithlo are finding out that the family that kicks together, is the family that sticks together!